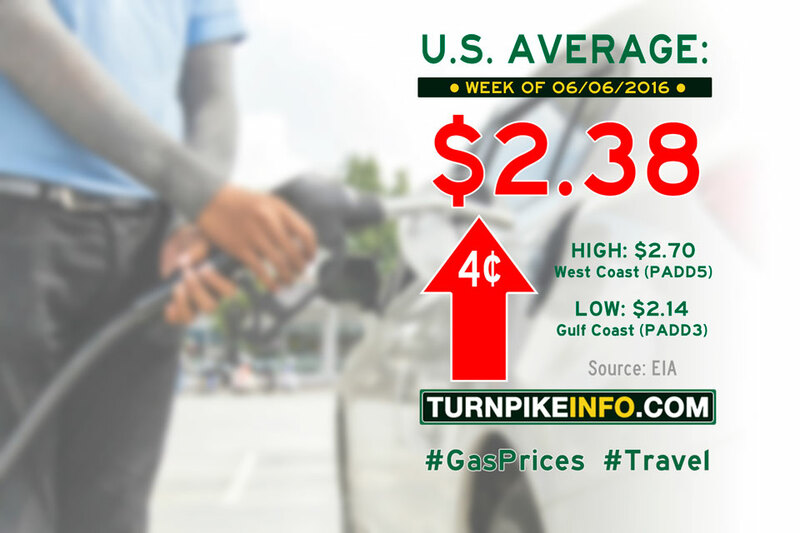 Fort Lauderdale, FL – The price of gas finally reversed course during the past week and declined nearly a nickel per gallon, nationwide, according to the U.S. Energy Information Administration. Prices fell in nearly every region, including the volatile midwest, where price increases last week contributed in large part to the June 13 increase in the national gas price average. Diesel prices all fell during the week, according to the E.I.A., although declines were around a penny per gallon in most places. Prices held steady across much of the east coast, with the lower Atlantic and gulf states enjoying the greatest reprieve in pricing this week. Fort Lauderdale, FL – Gas prices continued their unrelenting spate of increases during the past week, according to the U.S. Energy Information Administration. Price increased another two cents during the past week, settling at $2.40 per gallon. Prices held steady across many regions, but heft gains in the midwest, coupled with modest price increases in heavily-populated California, dragged the national averages higher. Prices across the lower Atlantic region actually declined nearly two cents. The price of diesel went up across all regions, according to the E.I.A. 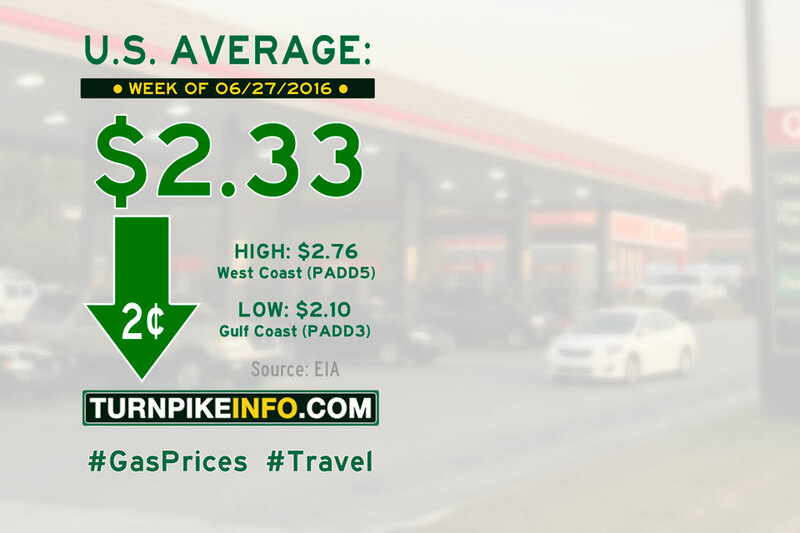 The national average diesel price settled at $2.43 per gallon, a gain of just over two cents on the week. Fort Lauderdale, FL – The price of gas moved another four cents higher during the past week, following on last week’s four-cent increase in prices. The gains are detailed in the weekly pricing survey from the U.S. Energy Information Administration. Gas prices held steady across New England, the central Atlantic and Rocky Mountain states, according to the report. 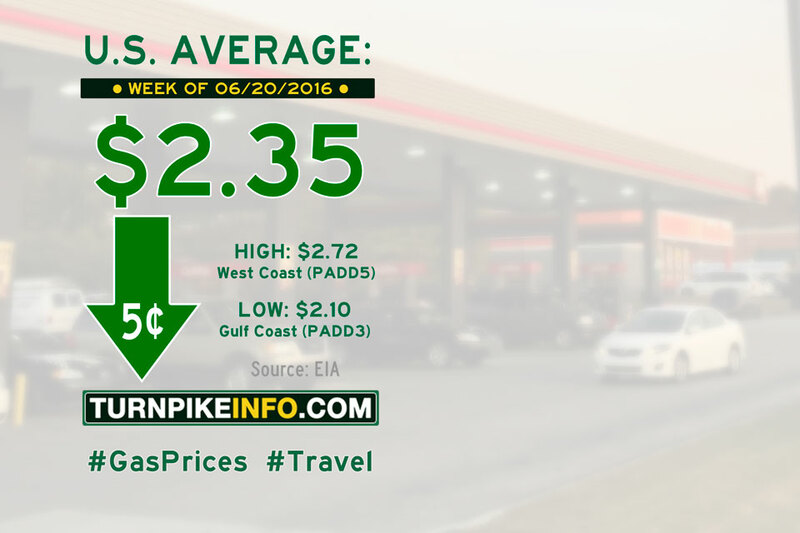 Hefty price gains across the gulf coast, the midwest and the lower Atlantic states dragged the U.S. gas price average up to $2.38 per gallon. Meanwhile, the price of diesel went up across all regions, according to the E.I.A., as the national average went up about three cents to $2.41 per gallon.